Last day at the Rally - thanks so much for coming along for the ride. 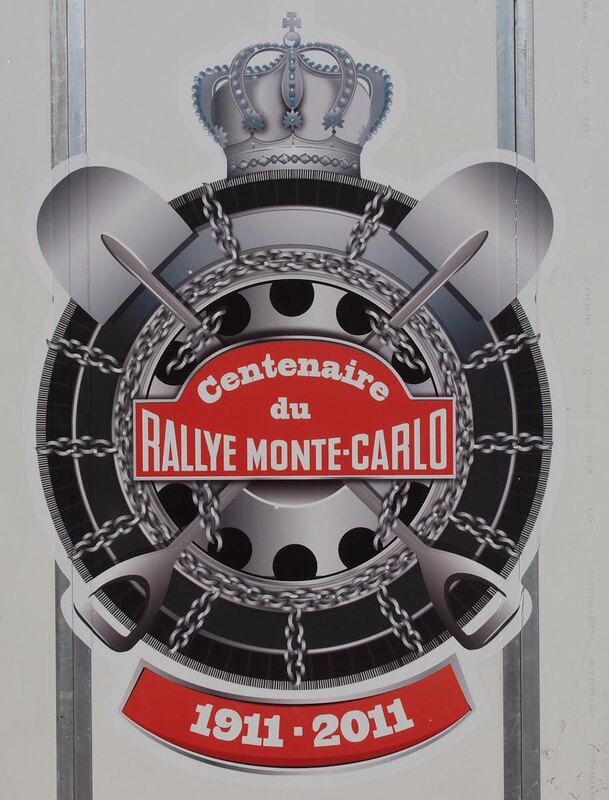 The badge in the smaller photo commemorates the 100th year of the Monte Carlo Rally. We were at the historic rally of course. 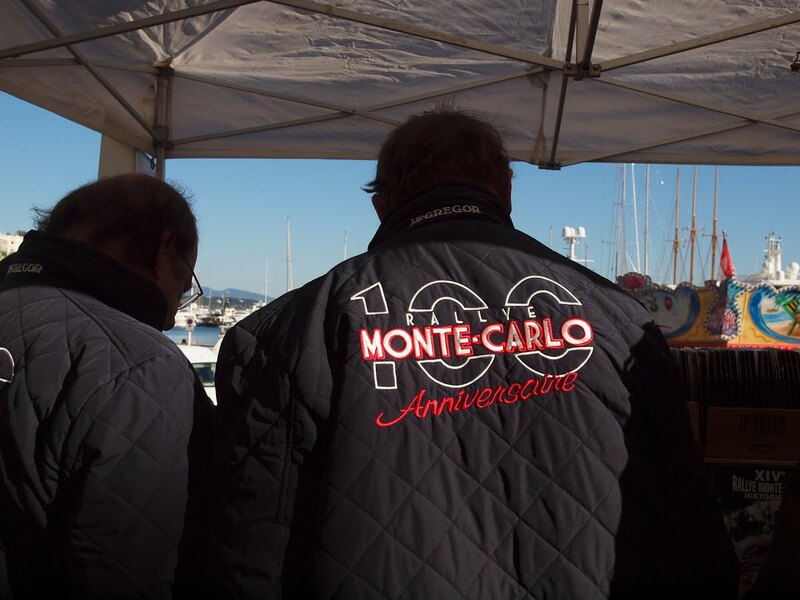 Not too long and the Monaco Grand Prix will be upon us. 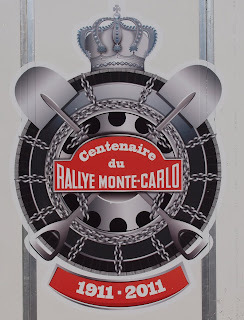 The Historique Grand Prix takes place every two years and it won't be till 2012 that we see those wonderful old cars again. 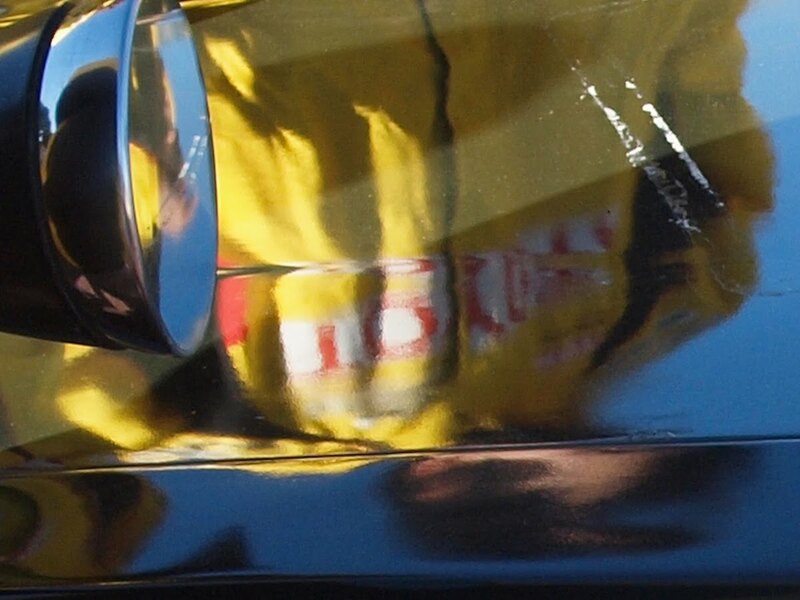 Hopefully you took more photos of the cars for our enjoyment. the first was a fantastic photo, all very nice -- but the first is 'blue ribbon' for you. Joanny, as always thankyou so much for your always generous and kind comments.